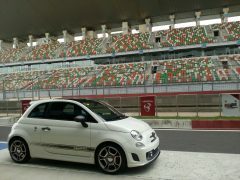 The Fiat Abarth 595 Competizone India launch has just taken place at Buddh International Circuit. 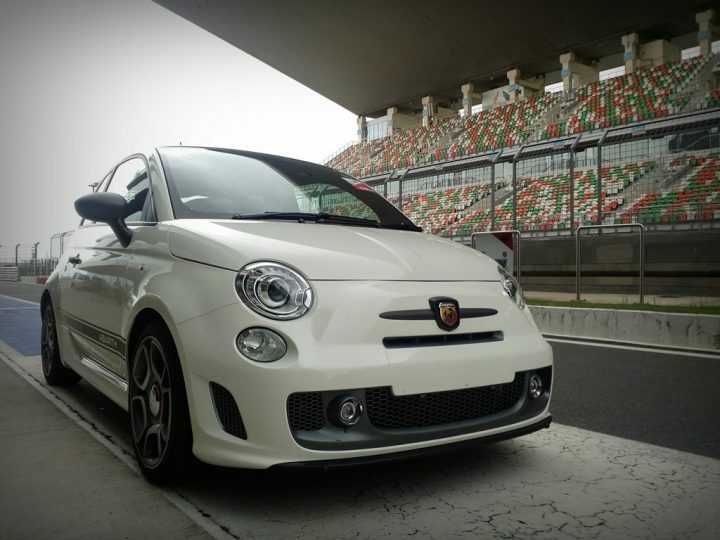 The Fiat Abarth 595 Competizone price in India has been kept at INR 29.85 lakhs (ex-Delhi). The car comes to us via CBU route. Under the hood of the 595 Competizone is a 1.4-litre, four cylinder, turbocharged petrol engine that churns out a maximum power of 158 bhp and a peak torque of 210 Nm in Normal mode and 230 Nm in Sport mode. The motor comes mated with a five speed automated manual transmission. 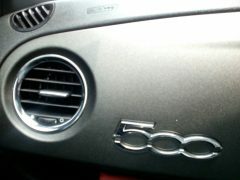 is mated to a 5-speed AMT. With a really potent motor and compact dimensions (the 595 measures 3,657 mm in length, 1,627 mm in width and 1,485 mm in height), the upcoming model is quite a pocket rocket! 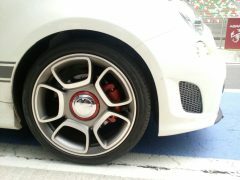 The Abarth 595 rides on 17-inch mag wheels shod with 205/40-spec Pirelli PZero tires. 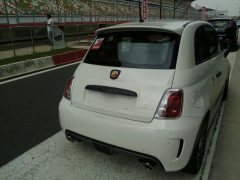 Styling tweaks for the Abarth-ised 595 include sportrier bumpers, bespoke alloy wheels and graphite finish on the ORVMs. On the inside, the car gets a really sporty, flat bottomed steering wheel, racing seats, alloy pedals and a graphite finish on the dashboard. 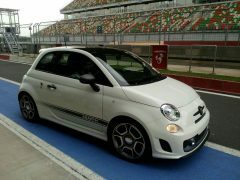 It is being expected that the Fiat Abarth 595 price in India would fall in INR 27-30 lakhs bracket. 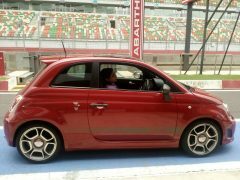 The car will come to us via CBU route and will battle with the likes of the Mini Cooper S.
Stay tuned to CarBlogIndia for more details on the Fiat Abarth 595 Competizione India launch.